We've been selling infill properties for quite some time now and most duplexes that we put on the market follow the same pattern and rules of construction when it comes to design. This is one of those properties that has definitely broken some of those rules. 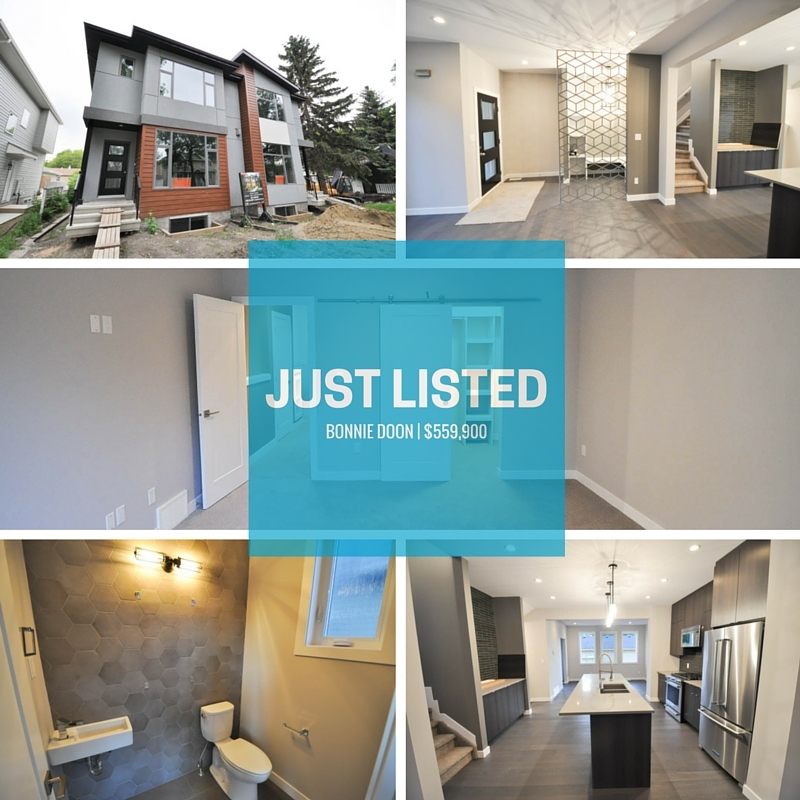 The design and different elements used in this property is incredible, offering just over 1600 sqft this 2 storey half duplex offers 3 bedrooms and 2.5 bath. From the custom designed partition wall to the hexagon tiled wall in the half bath there are features in this property that are absolute show stoppers. This property is being offered at $559,900 and both sides are for sale.